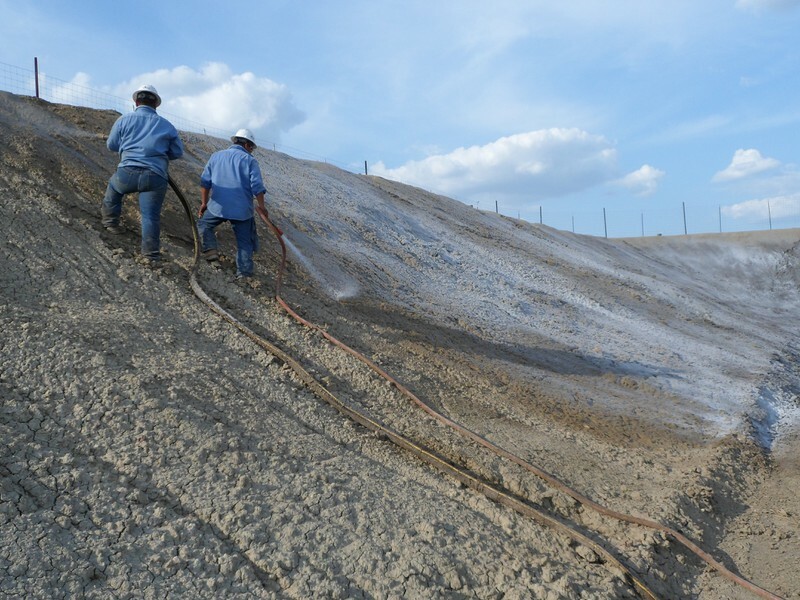 Viper Products & Services provides environmentally sound solutions for Pit Lining. 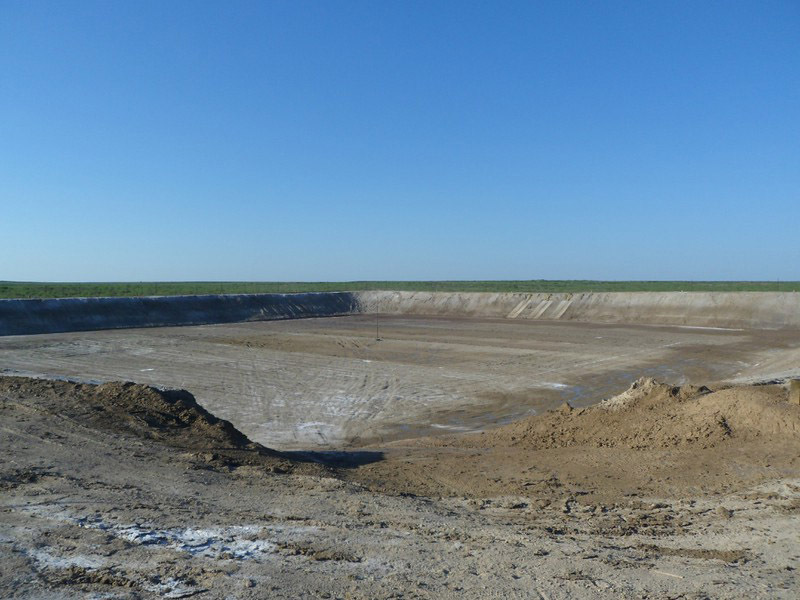 Site Prep: Pit or pond must have less than a 45 degree slope (1:1 ratio), it is preferred and recommended to have a 3:1 slope (three feet horizontal to one foot vertical: as stated by the Railroad Commission in the surface waste management manual, Chapter IV, Pit Design and Construction, and as required on TCEQ for soil embankments for slope stabilization). Pit should be free of foreign materials, such as brush, trees and large rocks. It is also preferred and recommended for base and sidewalls to be back dragged and /or compacted with a roller system. ground for viper seal to settle. 3. Run tandem disc lightly over treated area. 5. Run a sheeps foot roller or roller packer over treated area to pack in soil and Viper Seal to a light compact. 7. Fill pond or tank up with water ASAP to lock in liner. 8. 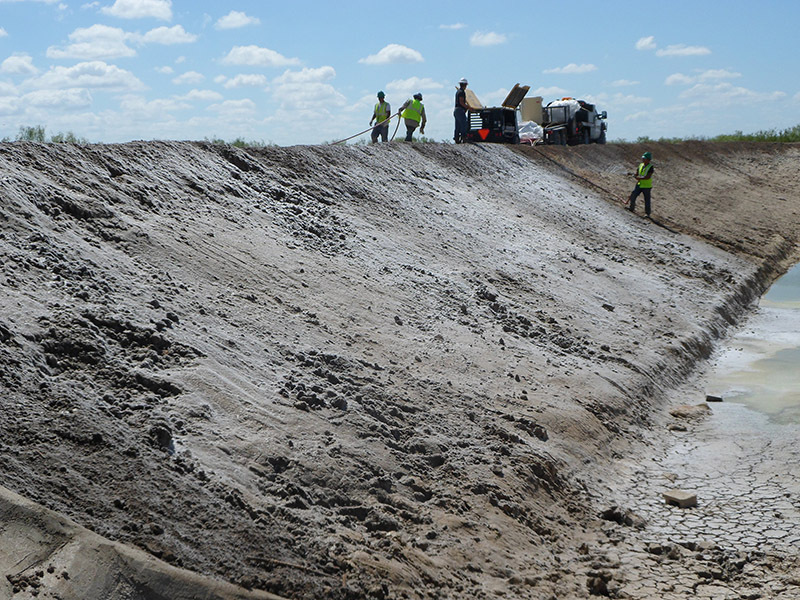 Make sure and use erosion control devices like spillways or splashpads to eliminate erosion from taking place. 1. Curlex works great for the free board or water level areas and up and over sidewalls for erosion control. 2. If spawning devices are being used, they must be placed prior to the liner being sprayed with water. Once the liner is activated you will not be able to place any device. 3. Use only rubber tires to move material not any equipment that uses tracks. 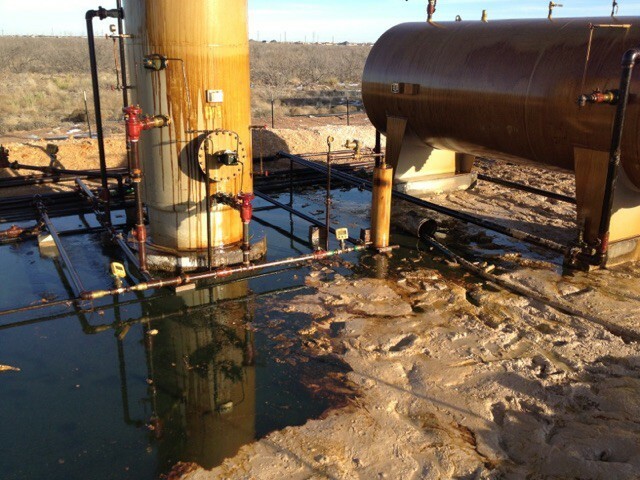 VREW – 9250 is non-toxic and contains friendly oil and grease digesting “enzymes” as well as bacterial nutrients that allow “in situ” bio-remediation of any soil or rock surface that becomes contaminated with oil and/or grease that is washed onto it by the cleaning process. Enzymes are compounds that catalyze (increase or decrease) chemical reactions. Enzymes work by lowering the activation energy (the energy that must be overcome in order for a chemical reaction to occur), as a result, products are formed faster and reactions reach equilibrium state (where there are no more changes over time) more rapidly; often working millions of times faster than a product without the specific enzymes incorporated in VREW-9250. As a catalyst, the enzymes utilized in VREW-9250 are not consumed by the reactions they catalyze. No living bacteria are contained in VREW-9250. VREW – 9250 is designed to be mixed at a rate of 1 gallon of product per 25 gallons of fresh water under normal cleaning circumstances and 1 gallon of product per 10 gallons of fresh water under heavy cleaning circumstances. Viper Equipment Wash (MPD -9250) is an environmentally friendly formulation of digestive enzymes that breaks down and dissolves oil and grease and is a great product for cleaning and maintaining cleanliness on oilfield equipment for a safe working environment. Viper Products and Services are proud to introduce the environmentally friendly ENZYEOR. ENZYEOR is a proprietary microbiologically produced enzyme designed to enhance Oil and Gas Production. The ENZYEOR enzymes are outstanding at reacting with large chain hydrocarbons; the cleaning capabilities and reactivity of these enzymes have proven themselves to be much greater than standard surfactant treatments alone. 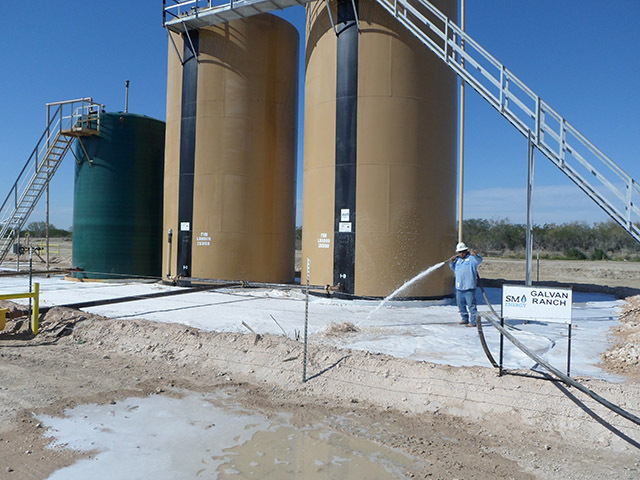 ENZYEOR has been successfully utilized in near well bore, formation clean outs and as Enhanced Oil Recovery (EOR) treatment for many years by numerous companies around the world. 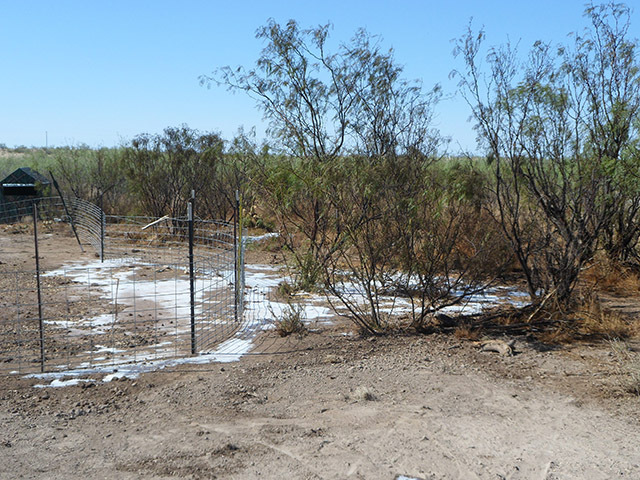 ENZYEOR reacts with long chain hydrocarbons and other organic molecules to reduce surface tension around iron sulfides, biomass and other solids, as well as, “water wet” the near well bore and formations. ENZYEOR treats and chemically reacts with long chain hydrocarbons molecules such as asphaltenes and paraffins breaking them down and reducing viscosity of the overall hydrocarbon emulsion block that inhibits production on many oil and gas wells. 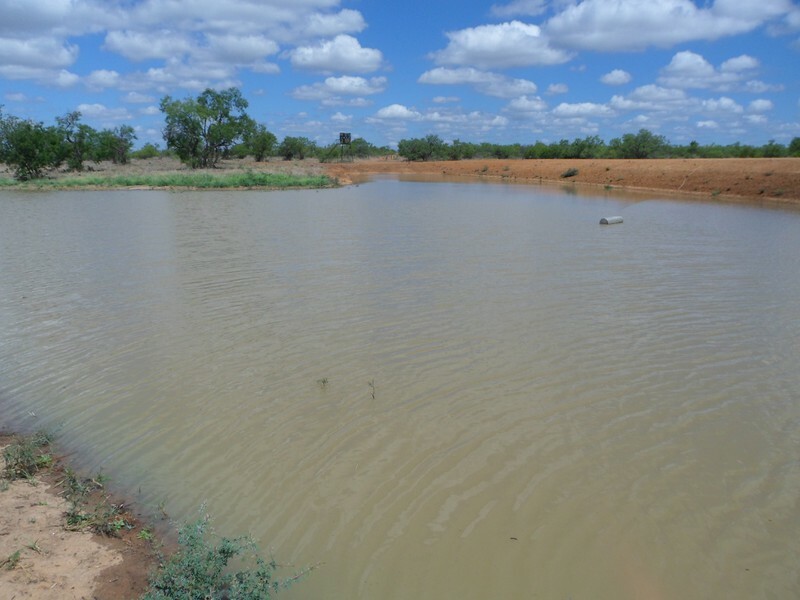 A typical successful treatment involves the use of 2 to 10 drums of ENZYEOR in a fresh water pill and flushed with between 50 to 250 barrels of fresh water. It is extremely important that all waters used to make the pill and flush are fresh compatible, scale and clay inhibited water with low TDS. Then shut in for 24-48 hours and return to production. ENZYEOR will work in those wells that have the oil in place to produce. 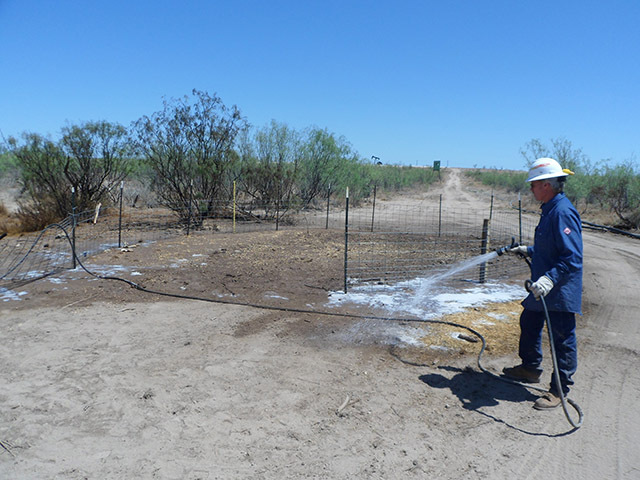 ENZYEOR repairs “water wets” formations in the near well bore areas enabling the best possible scenario for oil production. In properly selected producing wells, ENZYEOR has a proven case history with a success rate of between 70-72% at increasing well production. 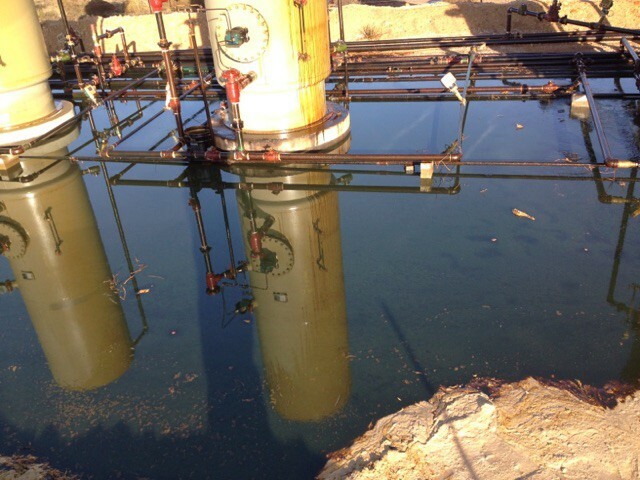 ENZYEOR has been highly successful product in the restoration of production in many types of producing circumstances including wells damaged by; drilling, fracturing, hot oiling, hot watering, chemical treatment and acid work over procedures. DUSTKON 270. 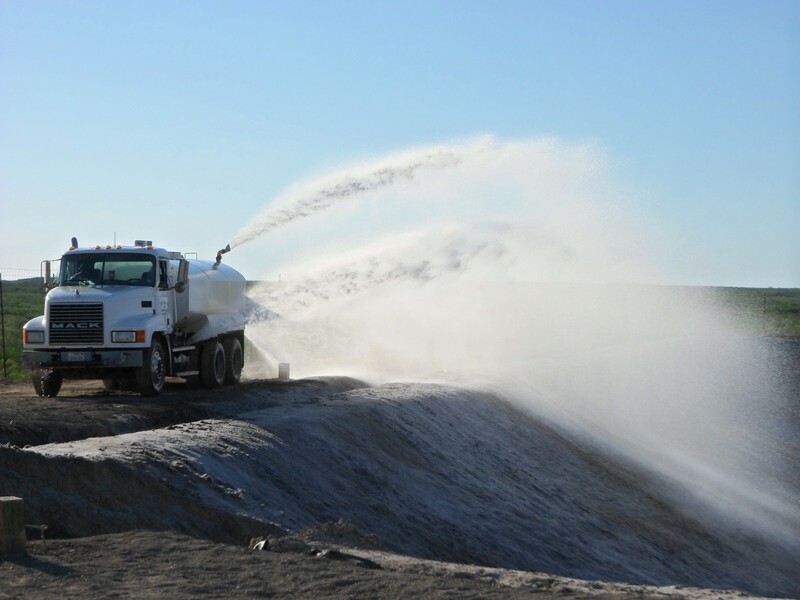 PRODUCT DEFINITION: Non-Hazardous all purpose dust suppressant. CHEMISTRY: Proprietary surfactant formulation, fresh and brine water soluble. 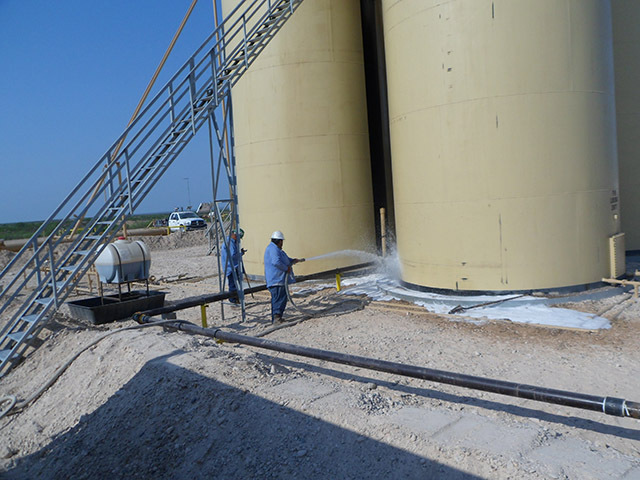 Usage: DUSTKON is designed to be mixed at a rate of 110 gallons of product per 100 barrels of fresh water under normal circumstances and 220 gallons of product per 100 barrels of fresh water under dust inhibition circumstances.